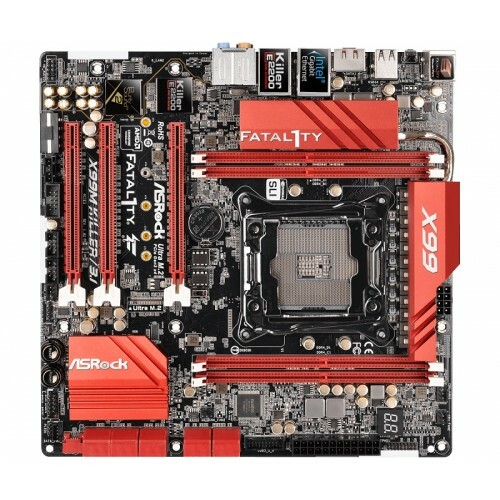 Asrock Fatal1ty X99M Killer/3.1 micro ATX Super Alloy- Gaming Armor Intel® Core™ i7 and Xeon® 22-Core Processors Family supported Quad Channel DDR4 maximum 128GB memory motherboard has the capability of Ultra M.2 Socket and 2 PCIe 3.0 x16, 1 PCIe 2.0 x16 Slots interface. 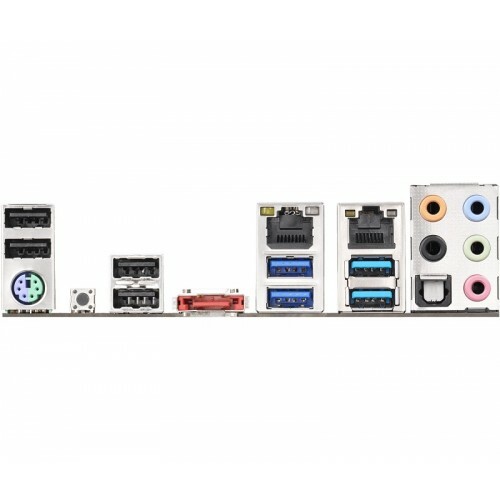 This 12 Power Phase design board has AMD Quad CrossFireX™ and NVIDIA® Quad SLI™ with Intel® Gigabit LAN + Qualcomm® Atheros® Killer LAN facility. 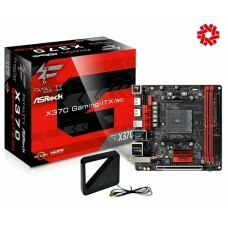 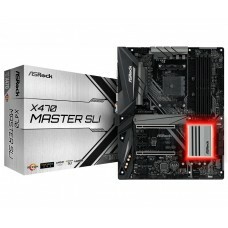 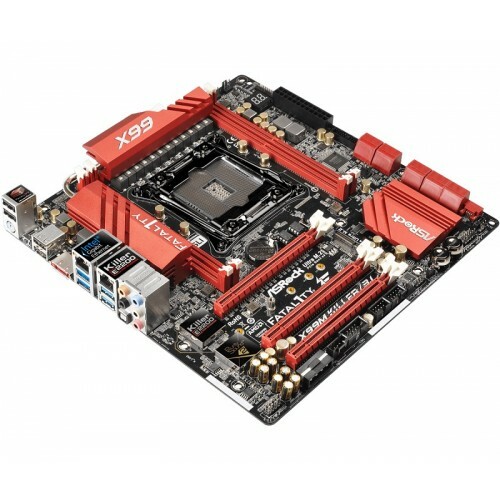 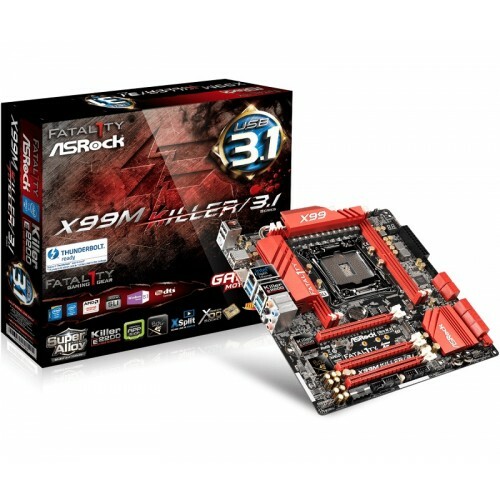 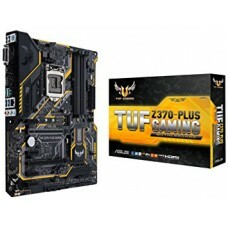 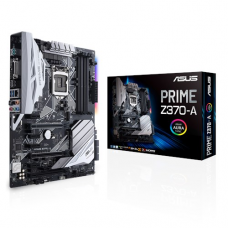 This exclusive motherboard has the facility of 10 SATA3, 1 eSATA, 1 SATA Express, 1 Ultra M.2, 2 USB 3.1 Gen2 Type-A 10Gb/s, 4 USB 3.1 Gen1, 8 USB 2.0 and 7.1 CH HD Audio connectivity.